This week's Friday is going to be a quite extraordinary day. The biggest strike in decades in going to take place throughout the whole country. As a protest against the new government's austerity measures many employees will not show up for work. 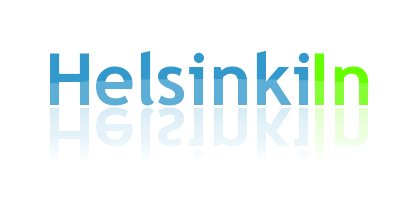 Schools and daycare centers will shut down, the railway network won't work as well, along with dozens of other industries. So be prepared and don't rely on public transport and rather reschudel any important appointments to another day. 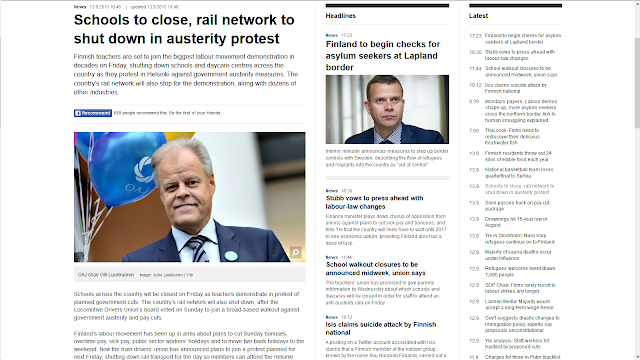 For more information on the strike stay tunes on YLE News. There are lot of job opportunity to people who are fluent with German.